This is the Dragalia Lost Tier List. We will include 3 tier lists in this post: Adventurers, Dragons, and Reroll. These three Dragalia Lost tier lists are based mostly on the strengths, weakness and general performance in game. Some analytics are also gather from Dragalia Lost players community. Please do not consider this Dragalia Lost Tier List absolute. These tier lists will be changed from time to time according to the game progress. The short & simple version: This short and simple Dragalia Lost Tier List for Adventurers is meant for those who want to have a quick review of these units. The full version: This version will be providing you a bit more specific ranks of each Adventurers in Dragalia Lost Tier List. The game is still new, and there will be more rapid changes in the game difficulty later on. Unit rankings might be also subjectively changed due the nature of in-game contents and/or raids. You should always priotize who you enjoy playing. The units are listed from top to bottom in order from highest to lowest ranking. 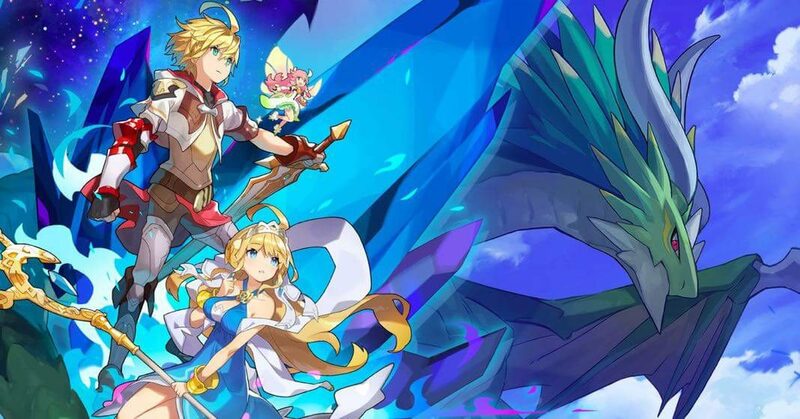 This table of Dragalia Lost Tier List is optimized to be used on mobile devices. However, for best visibility, it is highly recommended to use this table on desktop. In case, you want to know how to first start to play the game, this is a very informative and useful guide for you. With the rates leaked, I thought it will be nice to do the math on how many rerolls one will need to get a 5* character, or even worse, a specific character. The table below is derived with the formula 1-(1-[rate for a single pull])^10, and assuming that each reroll is a 10-pull straight (probably most efficient).